If you’re wondering when you should start expecting your child’s baby teeth to come in, and in which order they’re going to erupt, review this handy guide from our Langley dentists! Each child is different, and as with so many facets of development, there is no single answer to this question. Teething usually begins around the 6-month mark or thereabouts, but it’s also normal for it to start anywhere between the ages of 3 months to 12 months. How many primary teeth will my child develop? Do the primary teeth erupt in a specific order? When is the teething process complete? Most children have all of their primary teeth between the ages of two and a half to three years. 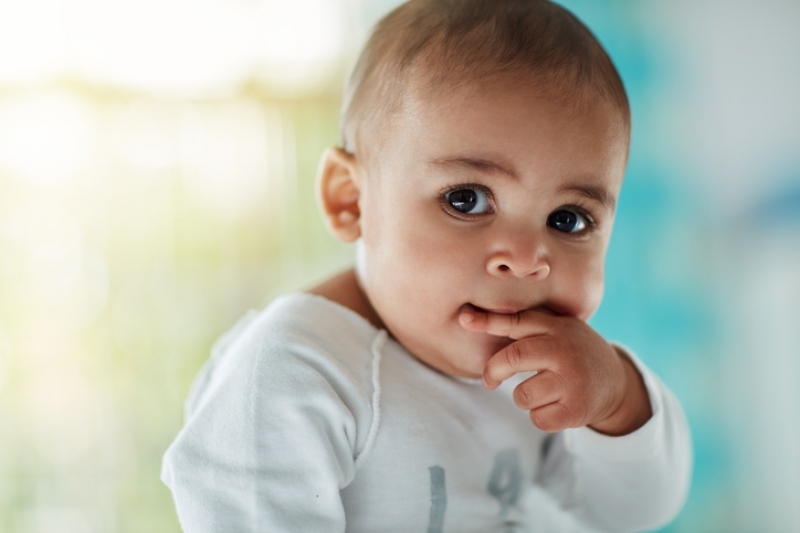 For more information and for answers to your questions about teething, read on here and here, or contact our Langley dentists to book an appointment!